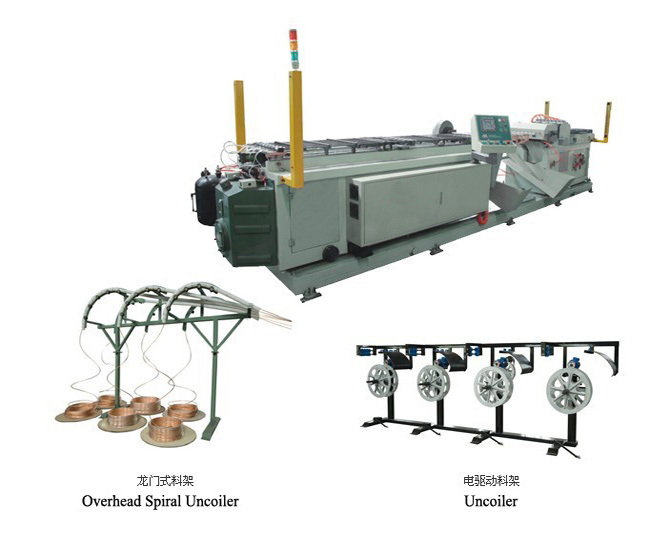 Seamless copper tubes in level-wound coils (LWC)are particularly cost-effective for the manufacturer of heat exchangers, tube bends,fittings,heaters.Long lengths provides the consumer with two advantages:little scrap and long machine times. Type DHP（material No.CW024A as per EN 12449,UNS No.C12200) copper. This material meets the requirements of ASTM (B280,B68 and B75) and EN (12735-1,737-3 and 793) specifications. Soft annealed and hard as drawn . ◆Annealed tubes are supplied to manufacturer products where they must be formed to a high degree and where fittings and bends demand. 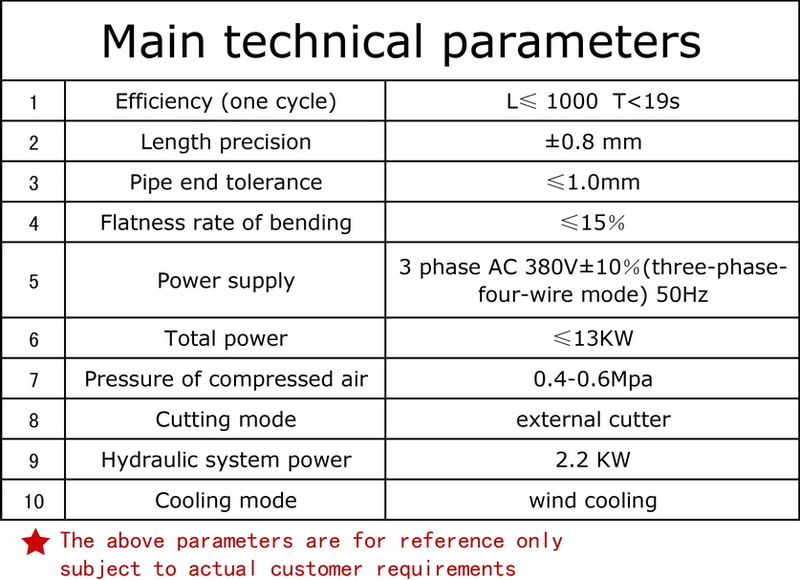 ◆Hard temper copper tubes are normally used in the manufacturer of solar heat absobers,ect. Nominal weight standard for AGS level-wound coils are 100kg to 120kg. 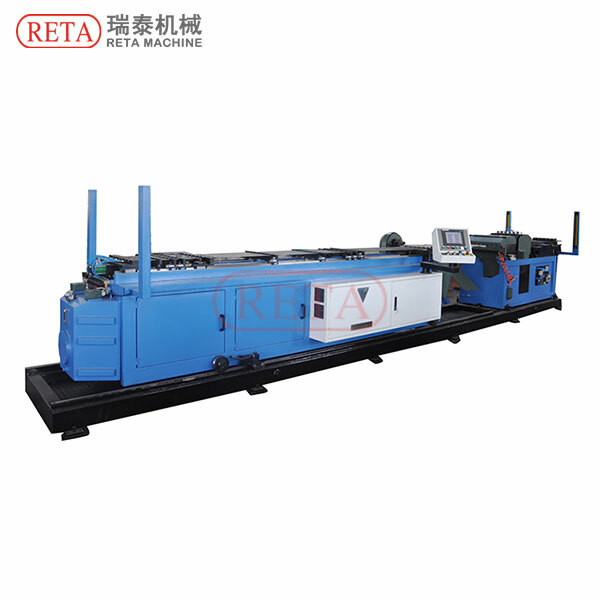 RETA furnishes level wound coils with cardboard reels. The reels are constructed of corrugated fiberboard and the reeled coils are palletized for ease in shipment and customer storage. LWCs are wrapped in plastic film. A wood pallet is provided. Remark:Size with mark"☻"indicate those are common size with the company is making,Any unusual sizes with special requirement can be tailor-made against order.